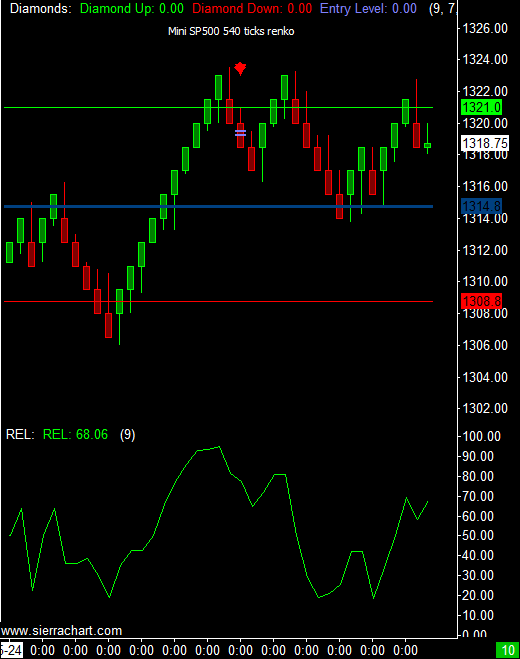 For active, experienced electronic futures traders who don't want to give up service quality for aggressive pricing, we offer the TransAct AT active trading platforma long with advanced, level 5 Sierra Charts. One Platform, One Data Feed, FREE Historical Data- NO Monthly Charge! 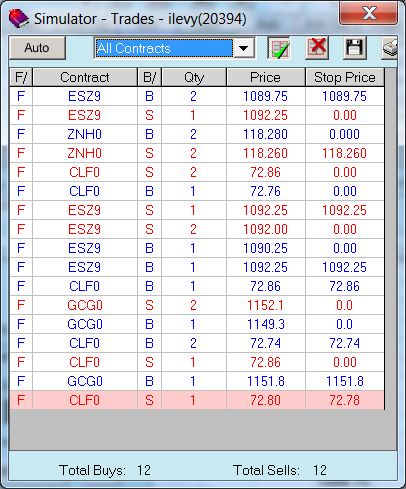 We offer a free 30 day demo and download of the full Transact AT futures trading platform. Fill out the form to the right or call us at (800) 454-9572 to start now. Our brokers are always here to assist you. Either request a free platform walkthrough or call us and let us introduce you to the platform. 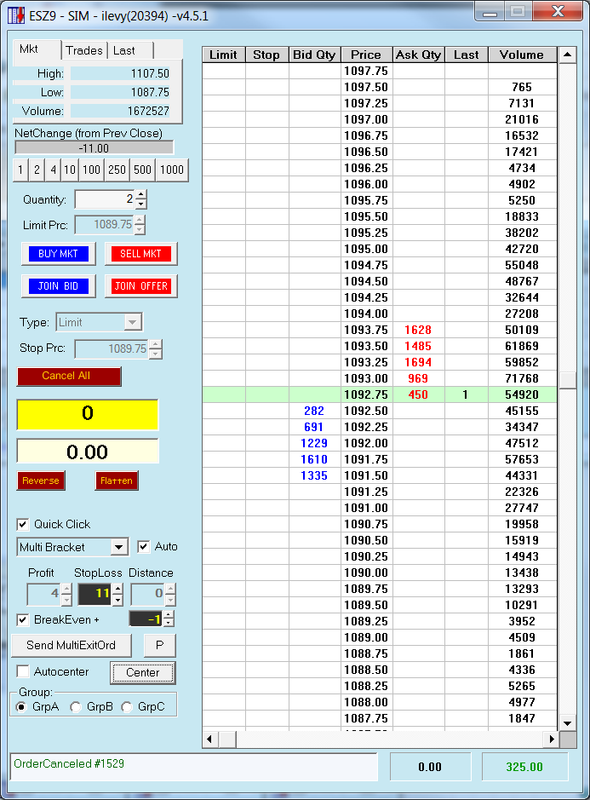 Use TransAct AT scoreboard window to view more than one market. Are you trading the yield curve? See the whole curve on one screen. Cancel all your open orders quickly, with a single click, by using TransAct AT's Cancel-All feature. Look for the prominent exclamation point window on your TransactAT desktop. You'll also find Cancel-All functionality on each transaction-related window. Configure TransAct AT to enter market, limit, stop, or stop limit orders, assign restrictions and set stop and limit prices. Follow TransAct AT's real-time list of open orders and use the system's 'Modify Order' window to alter orders by price or quantity. 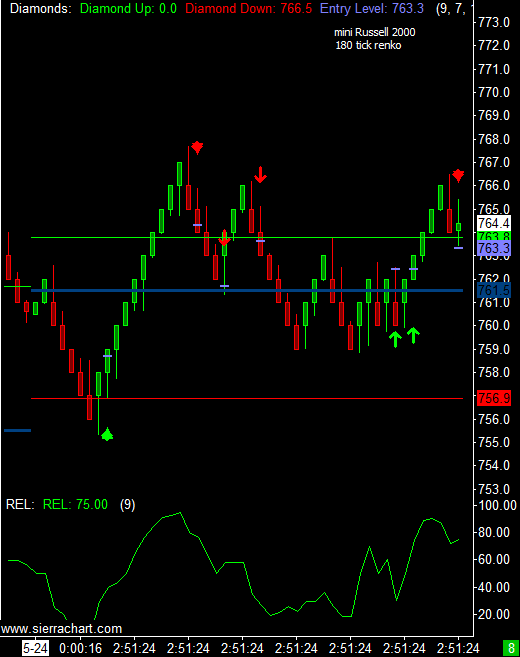 Always monitor your current positions using TransAct AT's Trades window. Use the Status area to know if your orders have been successfully sent, filled or cancelled.